Indoor cycling. Or just spin. 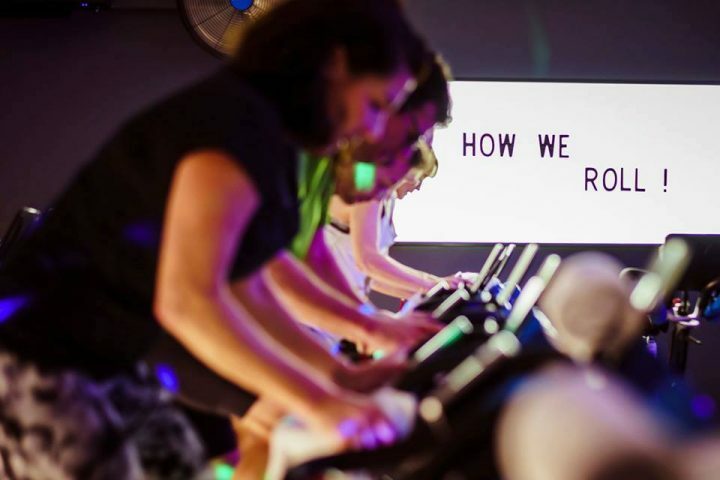 Call it what you will - this is a fitness craze that ain't going away. Here are five great reasons to get in the saddle. Yoga versus Pilates! There are great benefits to each of these practises, but how do you know which is best suited to you? Adele Smyth, who teaches both, shares her journey. Bored of yet another run or exercise class? 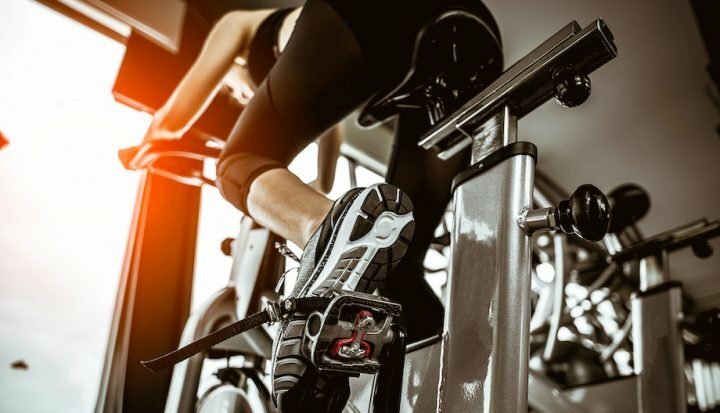 Here are six of the hottest fitness trends in Surrey this spring. Bouldering, anyone?! 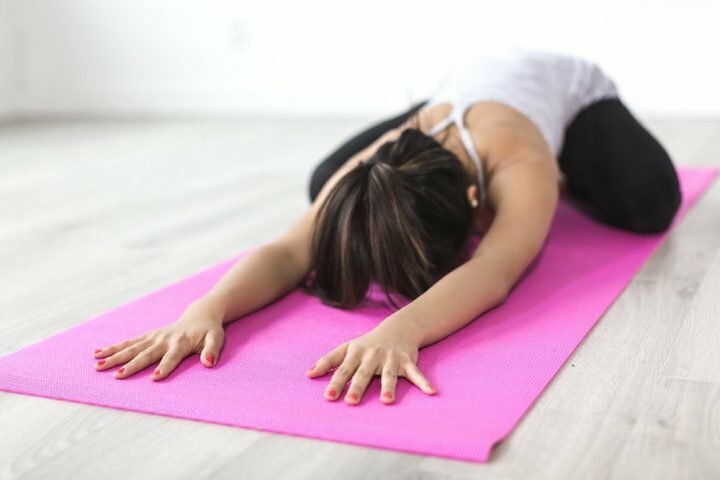 From the physical benefits to the emotional ones, there are many reasons to practice yoga during pregnancy - here are six brilliant prenatal poses. Looking for the ultimate fat burner? Muddy's Alice Ridsdale booked a Rhythm Ride! class at Ride! in Cobham. Her legs were like jelly by the end, but boy did she have fun. If you sometimes lack confidence and are in need of a pep talk, you'll love these words of wisdom from health and wellness coach Emily Watson. There are so many reasons why teenagers should do yoga. 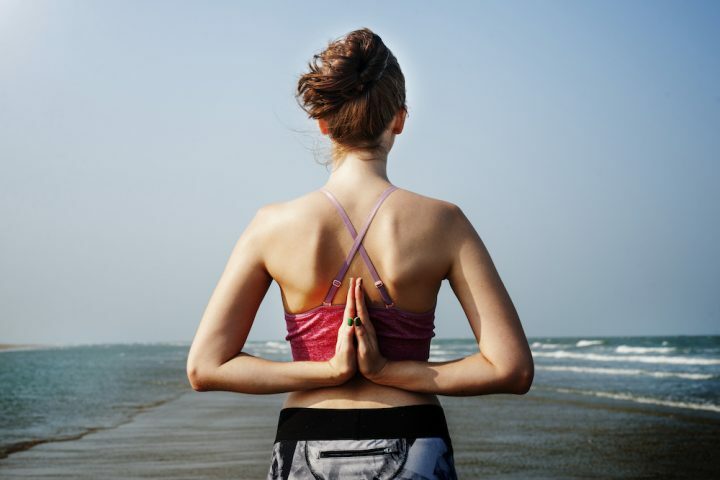 But if you - or your teen - need convincing, here are five good reasons to sign up - from teen yoga instructor Emily Davies. 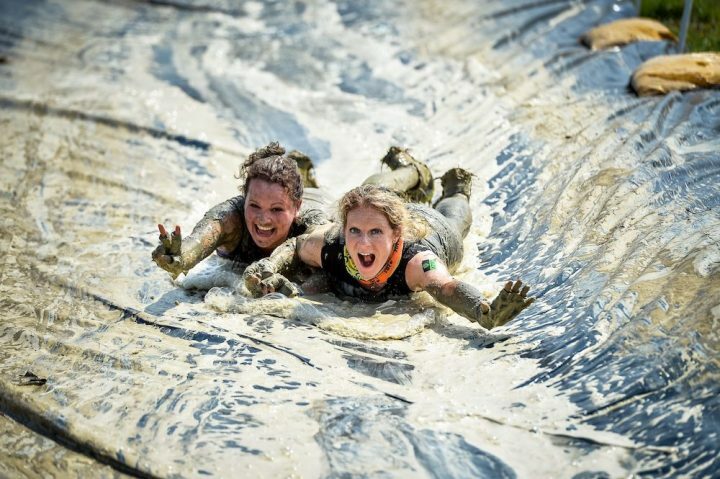 Get your muddy kicks on these fun obstacle course runs - we've a pair of tickets up for grabs! 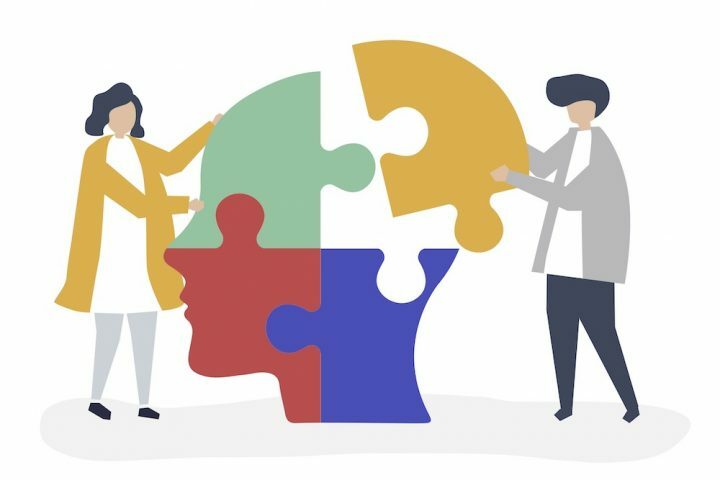 With mental health problems on the rise across the UK, now is the time to look at alternative ways of dealing with it. We asked fitness coach and Psych-K practitioner Peter Haling to shed more light on this little known process.